For the first decade or so of Hong Kong’s now 21 years as a special administrative region of China, the talk on both sides of the border was mostly about maintaining the city’s high degree of autonomy and preserving the separate and distinct economic and legal systems guaranteed in the Basic Law. Officials in the central government’s liaison office kept a low profile, and the top brass in Beijing showed remarkable restraint when commenting on a free-wheeling city that clearly had mixed feelings about its new masters and the nation ruled by their iron hand. Hong Kong was treated with patience and granted time and space to cast off its British colonial past and embrace its new identity as an integral part of the motherland. Well, before Xi Jinping became general secretary of the Communist Party in 2012 and then, four months later, was named China’s president, that patience was running thin. Time was running out on the quixotic hope that somehow Hong Kong could retain its unique East-West culture and special freedoms as a Chinese city. 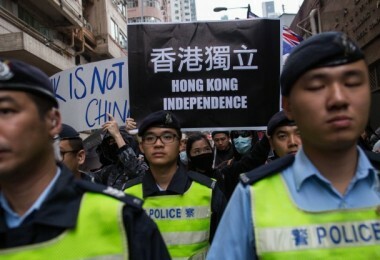 But, following the pro-democracy Occupy movement of 2014— which failed to bring democratic reform to the city but blocked key commercial areas for 79 days—and the subsequent calls for self-determination and even outright independence for Hong Kong, Xi and local officials have perpetrated an overt crackdown on anti-China dissent. Photo: Facebook/Hong Kong National Party. 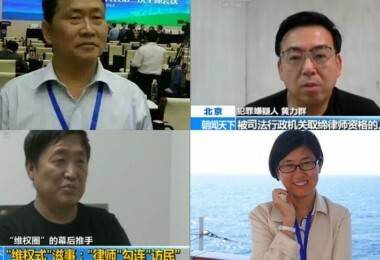 Booksellers peddling salacious gossip about Chinese leaders were abducted and secretly detained on the mainland, unruly lawmakers were booted out of the Legislative Council, other potentially troublesome Legco candidates were barred from running for office altogether and a small fringe group, the Hong Kong National Party, was banned on the spurious grounds of national security. 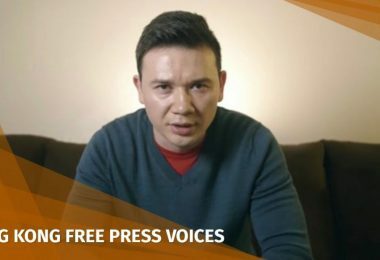 Just this month a respected British journalist— Victor Mallet of the Financial Times—was declared persona non grata in Hong Kong, even as a tourist, for daring to host a talk with the founder of that party, Andy Chan Ho-tin, prior to the ban. 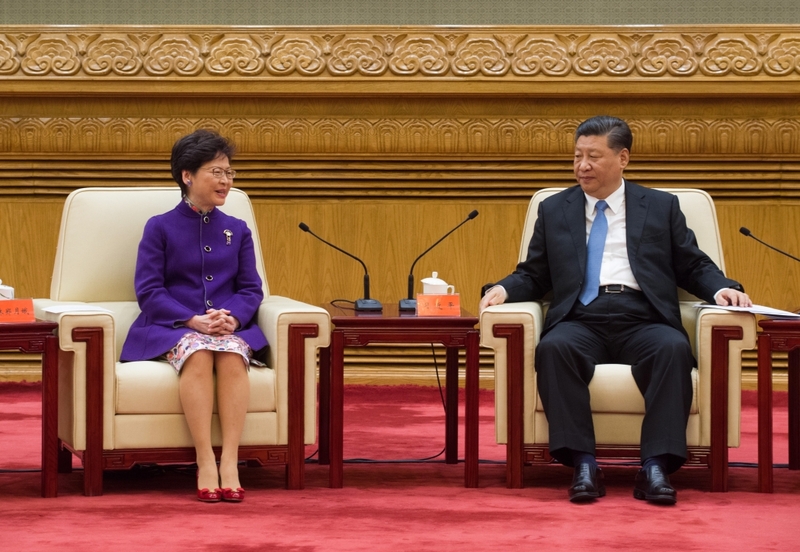 The subtle dance of the early years of Hong Kong-mainland integration is over. 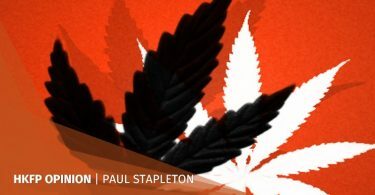 Now comes the blunt instrument of political power and suppression. 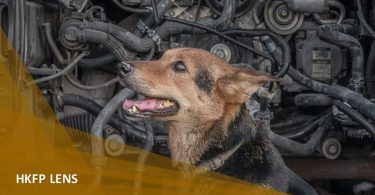 Meanwhile, in a well-orchestrated infrastructure bonanza, mega projects such as the express rail link to Shenzhen and Guangzhou and the 55-kilometre Hong Kong–Zhuhai–Macao Bridge have opened for business, furthering Hong Kong’s physical integration with the masses on the other side of the border. So far, from a Hong Kong perspective, the results have not been favourable. 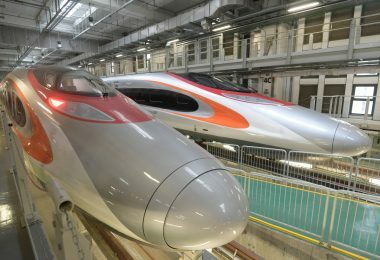 The HK$84 billion express rail link has failed to meet passenger projections that were inflated by government officials to justify its massive cost. The recently opened sea bridge has flooded once peaceful Tung Chung with thousands of weekend mainland day-trippers, turning the northwestern coast of Lantau into the latest battleground in the ongoing cultural war between Hongkongers and their cross-border counterparts. Mainland tourists in Tung Chung. Photo: Apple Daily. There are now so many mainland tourists in the streets, restaurants and malls of Tung Chung that many residents of the new town spend their weekends hunkered down in their homes, waiting for the flood waters to recede. 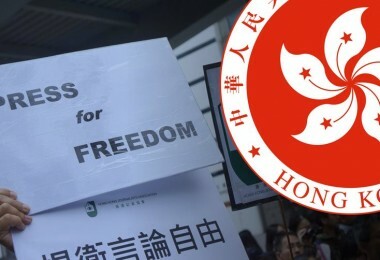 And, predictably, this latest unwelcome mainland incursion has once again brought out the ugly prejudice that lurks just beneath the surface among many Hongkongers, against anyone and anything from the mainland. 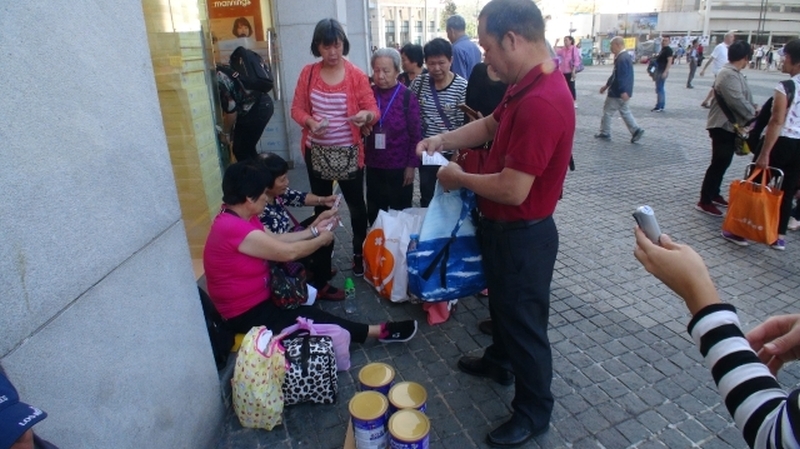 It has also reawakened a belligerent vigilantism last seen in the border town of Sheung Shui in 2013, when hordes of so-called parallel traders crossed into Hong Kong to buy up baby formula in the wake of repeated tainted food scandals in China. 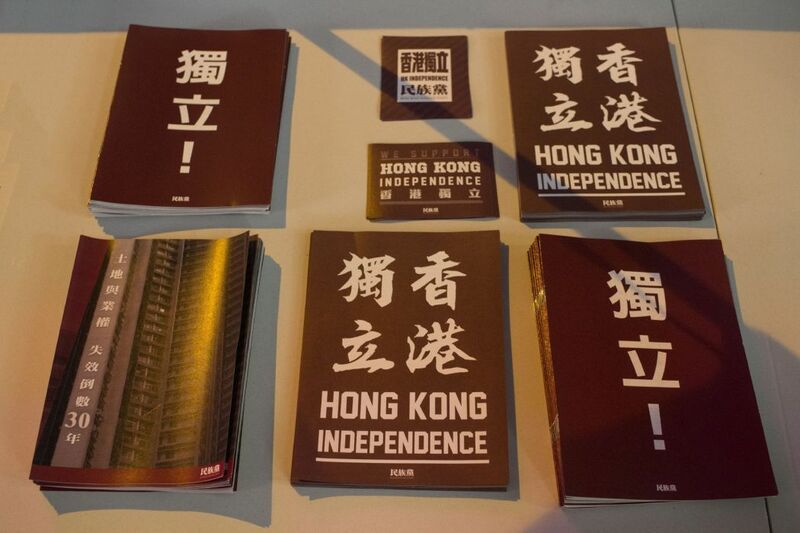 Last Sunday, police were forced to intervene as a band of localists calling itself Tung Chung Future, whose self-appointed mission was to identify and shame unlicensed mainland tourist guides, clashed with the pro-Beijing Treasure Friendship Group, vociferously promoting love of the motherland and accusing the localists of being advocates of Hong Kong independence. 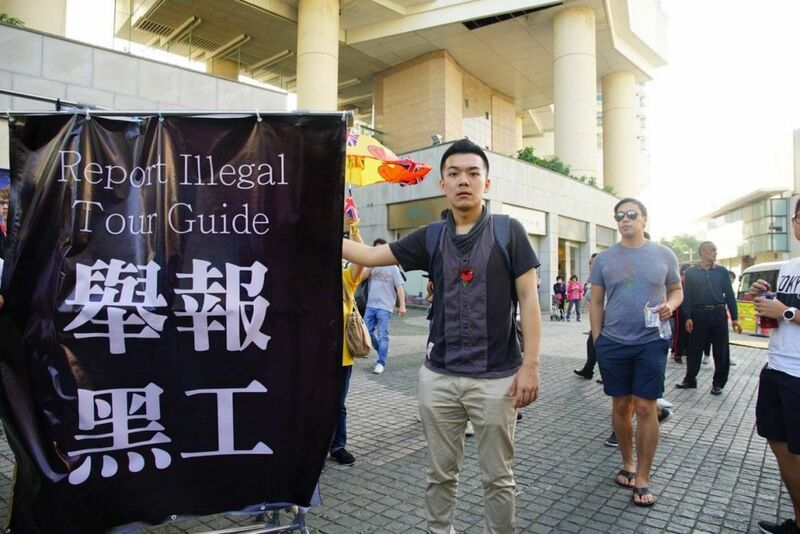 Wong Chun-yeung of Tung Chung Future with a banner reading “report illegal tour guide.” Photo: Tung Chung Future. Insults and epithets were traded. Emotions hotted up, things got physical and two arrests were made. Pretty much par for the course for Hong Kong protests these days. 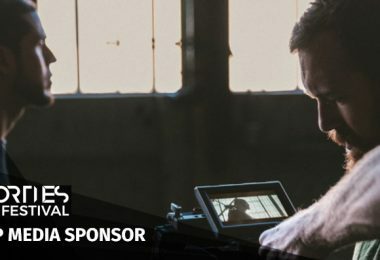 Once a model of peaceful self-control, protesters on both sides of the city’s political divide now routinely resort to violent rhetoric and, with increasing frequency, violent acts. Frustrations seethe and sizzle on one side at Beijing’s heavy-handed interventions in the city’s affairs, and the influx of mainland visitors squeezing ordinary Hongkongers out of their public spaces; patriotic fervour erupts on the other. More clashes like those now occurring in Tung Chung are inevitable. 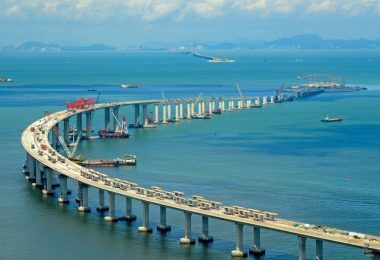 Indeed, strife between locals and mainlanders can only get worse as the central government launches its ambitious Greater Bay Area scheme. This aims, through further giant infrastructure projects, to integrate the former colonies of Hong Kong and Macau with nine cities on the mainland into one colossal economic and business hub that, if you trust the blueprint, will serve as China’s Silicon Valley. Close your eyes and imagine what Hong Kong will look and feel like once this grand initiative is completed. 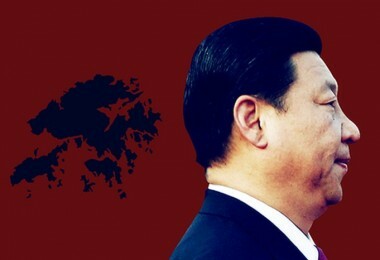 “One country, two systems” is no longer a balanced solution to Hong Kong-mainland integration; it’s a tug-of-war, and we all know who is going to win that lopsided contest. Indeed, it’s no contest at all.